Inspired by the historic impact of the bison across the American West, sculptor Tom Dean of Milo Creek Carvings in Great Falls, Montana, carved a full-sized bison skull entitled, “Big Medicine: A Tribute to the American Bison”. The original was created not from wax or clay, but of Bubinga and Wenge wood from West Africa. 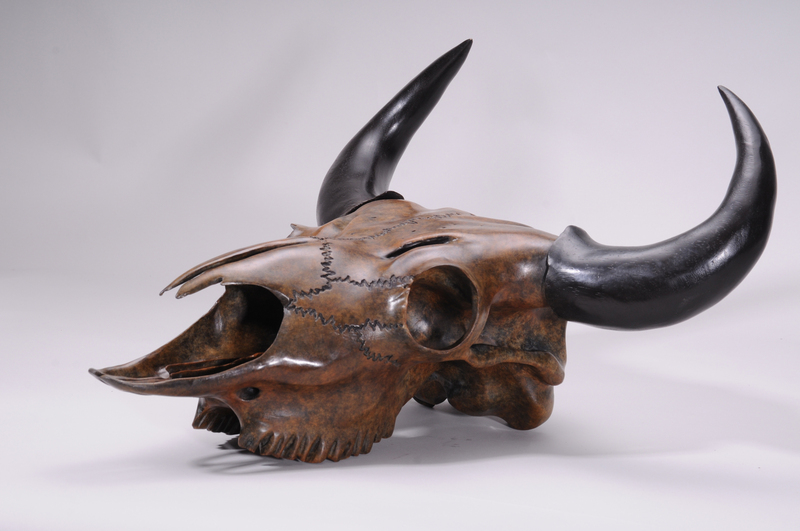 To make it accessible to collectors, the artist cast the 23” long x 20” wide x 11.5” deep skull in bronze. “The original carving is absolutely beautiful. Because of this, I had it bronzed so others could enjoy this iconic image of the American west,” says Dean. “Big Medicine: A Tribute to the American Bison” has an edition of 25 signed and numbered limited editions. Priced at $10,500, the customer may select a custom patina when ordering. 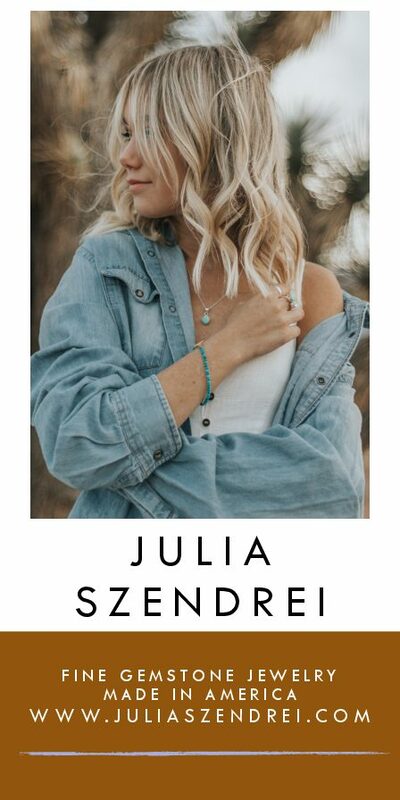 With each piece sold, Dean will donate a portion to the CM Russell Museum, McLaughlin Research Institute for Bio-medical Research, the Lewis & Clark Interpretive Center, all of Great Falls, and to the National Bison Association. After three decades as a design-build firm specializing in old wood and timbers, Big Timberworks has diversified into custom architectural metalwork. Utilizing reclaimed building materials in all of their projects has resulted in some creative solutions to match the patina of the homes BT builds. In particular, the Celtic Cross hood designed for a client’s custom kitchen reflects some of BT’s resident metalworker, Hunter White’s, best work. Descending 10 feet from the apex of a vaulted ceiling the hood is made from a hand-hammered iron frame with sheet metal panels. The fluted shape was then was rusted, clear-coated and waxed to achieve the uniquely rustic patina. Combining craftsmanship and artistry into functional elements is what BT brings to every project. 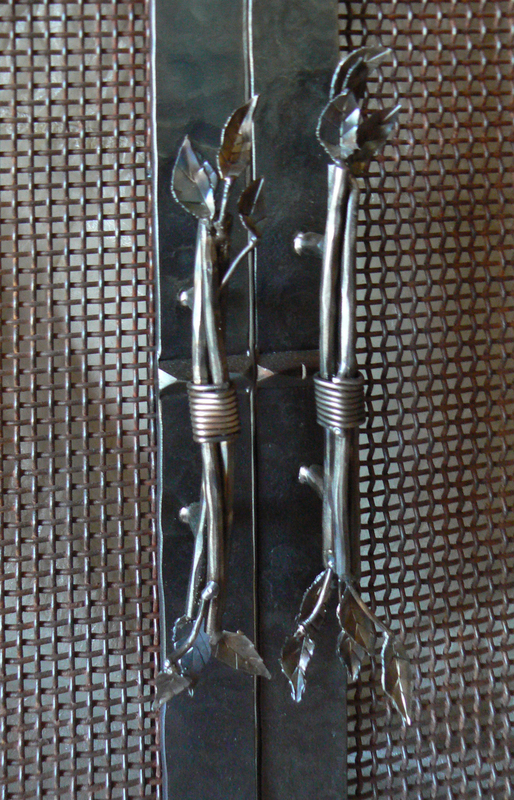 Creating distinctly forged metal hardware, from light fixtures to gates, fireplace screens and handrails made of recycled cable from an old ski lift, among other details seemed a natural evolution for the Gallatin Gateway, Montana-based company. The most treasured heirlooms always come with a story. Make it yours. Work with a master craftsman to create a one-of-a-kind piece of heirloom furniture that your family will treasure forever. Why? Because you made it by hand. You decide what you want to create — a dining room table for the family, a rocking chair for your granddaughter, an armoire for your wife, or anything else you can imagine. Then join A. L. Swanson in his brand new, superbly-equipped workshop as he teaches and guides you in the woodworker’s art. And when you’re not at work on your masterpiece, we’ll help arrange your choice of a wide variety of activities, from guided fly-fishing trips, golf, sightseeing tours, kayaking, or hiking, to performing arts and fine dining. When you finally must leave, you won’t just be taking wonderful memories, you’ll be bringing home a beautiful new family heirloom. Visitors are always welcome at our new craftsman studio and gallery in the Great Northern Town Center in Helena. 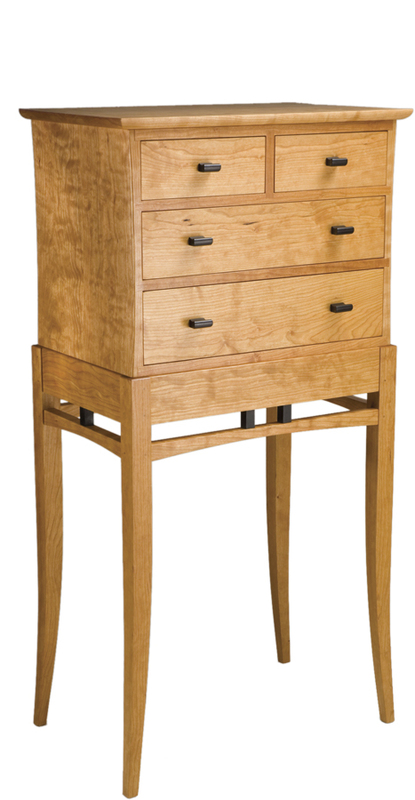 Aa much a piece of fine art as a functional piece of furniture, the work of Jim Brandner is exquisitely detailed. With a background in landscape architecture, Brandner drafts his original pieces with the skill of an architect and then painstakingly compiles the reclaimed woods, metal and found objects before he cuts, mills, welds and patinates each piece into forms that become innovative furnishings. 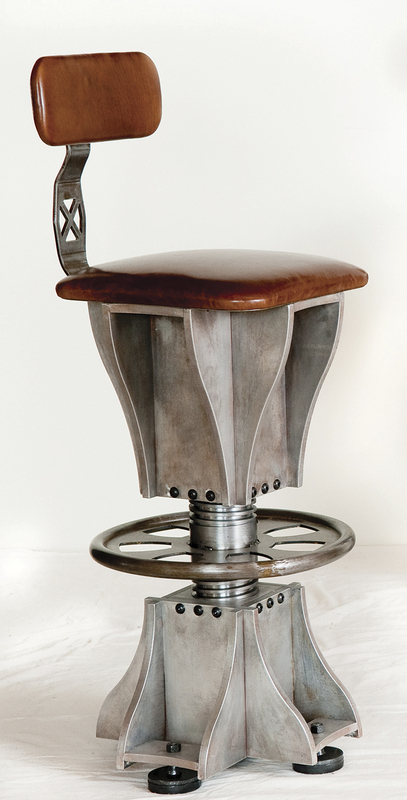 Take the Turnbuckle Stool — a seat with an industrial twist made from recycled aluminum and steel with leather back and cushion — is crafted with striking artistic form. From sleek modern beds to kitchen hutches and tables, Brandner’s distinctive style combines urban chic with comfort. That translates to furnishings that are timeless and practical. Surely his one-of-a-kind designs, sustainable approach and stylish form will someday be as iconic as an Eames recliner. 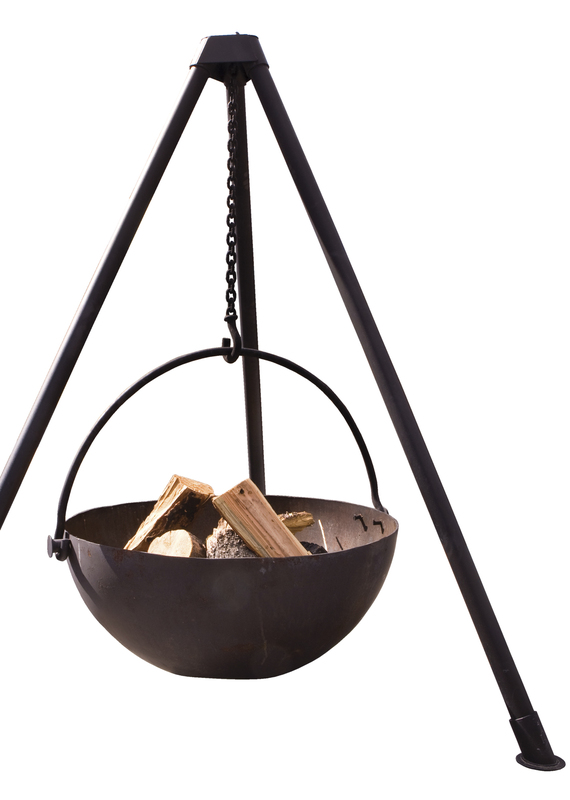 Combining a love for the Western campfire with his knowledge of colonial cooking and the art of the blacksmith, artisan Mike Bertelsen came up with the ultimate idea: Cowboy Cauldron. Available in three sizes to fit any space, these outdoor fire vessels are exquisitely handcrafted, yet functional. The smallest model, The Urban Cowboy is 30 inches, but big enough to suspend a Dutch oven. All three designs, including the 36-inch Wrangler are perfectly suited to cooking gourmet feasts or creating bonfires to warm up the chilliest evening. The cauldrons are ingeniously designed — easy to clean and move — and impeccably handcrafted. Each one is uniquely beautiful. WHO HASN’T DREAMED of a cabin in the woods? Imagine the simplicity and connection to nature that it would bring. It may be a guesthouse, artist studio or hunting retreat. This family-owned company makes it possible to afford that dream. 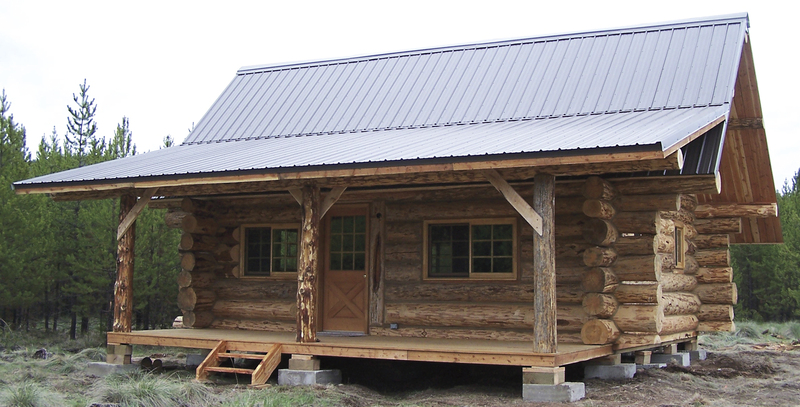 Building custom-designed handcrafted log cabins to suit their owners, Montana Mobile Cabins is a family-owned company that upholds integrity and skill in their work. Handcrafted from regional materials the old fashion way, much like the homesteaders who settled this region over a century ago, the crew at Montana Mobile Cabins can customize a design to accommodate any need. 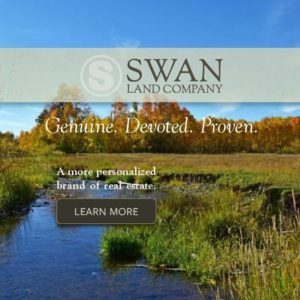 They build onsite in their Montana location and transport your personalized cabin to your property. Staying local, Montana Mobile Cabins delivers your complete cabin primarily in the Western United States. Ranging in size from a 6 x 9-foot child’s playhouse up to 18 x 24-foot, the cabins follow a traditional format, never growing larger than the span of the trees that are harvested for the logs. From cozy to rustic, these cabins embody the spirit of the West. 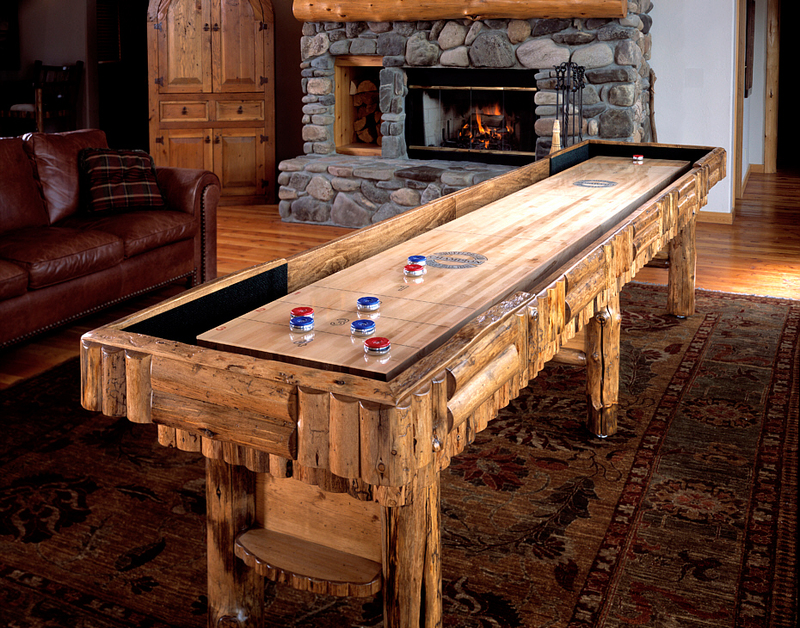 Cleverly applying old world craftsmanship in rustic and western style to game room furniture, Drawknife Billiards builds one-of-a-kind pieces. From billiard tables to dartboard cabinets, these artisans put the fun into function — think about poker night with the cards laid out across a custom-made table for Texas Hold ‘Em (That’s no bluff.) — and don’t forget your game face. Located in Teton Valley, Idaho, within view of the Teton Mountains this team of craftsman lives in the heart of the West. Each piece is created from seasoned, dead-standing or fallen lodgepole pines from the surrounding Teton forests. The line includes a variety of game tables — billiard, poker, foosball and shuffleboard as well as bars, barstools and other companion pieces to create the perfect family game room. Popular with interior designers because each piece is made to suit a client’s needs, this line of game room products is one of our favorites because of the playful quality in each piece. Crafted with precision and excellent style, Drawknife adds details that range from kitsch to cool, including leather fringe, cowhide and branchwork. It’s a must have for the game room.